Google is changing the whole landscape of Internet search through integration of Google+ with organic and paid search results. He points out that Mari Smith, because of her Google+ activity, holds the number one spot in the right hand column for the search term, ‘Internet marketing’ – a spot usually held by people who pay $100 per click via Google Adwords. It is likely this positioning of Google+ results will change. However, it shows that Google is experimenting with the integration of Google+ with its paid and organic search results. It also means that Google is seeking to give prominence to its own social network as a source of quality information. This understandably is upsetting both Facebook and Twitter. It is interesting that my own observation, and that of a number of my connections, is that the information shared on Google+ to date is more focused and of a higher quality than that shared on Facebook or Twitter – it tends to be enlightening, educational or practical. From what I have experienced from the circles I have created, Google+ posts tend to challenge my assumptions and expand my thinking. This may be a function of the fact, that because it is early days, I have been able to include people in my circles who are prominent elsewhere but excluded from access because of their number of followers. As many commentators have pointed out already, the implications of this Google+ integration move by Google are not entirely clear for a number of reasons. We do not know what the final configuration will look like – only some people have access to the new format which is in a testing mode at the moment. We do not know how Facebook and Twitter will respond, but respond they will! We are uncertain whether the Google+ results shown will be just those from your own circles or those from Google+ generally. What we do know so far is that a lot of old assumptions and processes about search engine optimisation (SEO) will need to change. social connections along with quality content will assume even greater importance – it will not be enough just to create quality original content, you will also need to be connected to people who “value” that content. As Mike Brooks commented, a core meaning of the integration of Google+ with search engine results is that we are facing the era where “content and connection is king”. We have moved over time from thinking of Internet marketing as a linear process to a circular process (with web rings, blog rings, lens rings, etc). 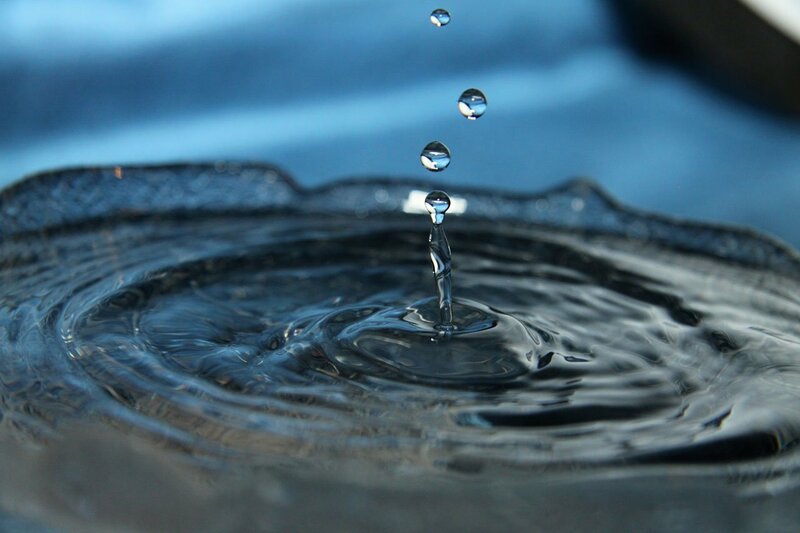 I think we now have to visualize Internet marketing like concentric circles formed when a drop of water lands in a pool of water (as the image above shows). Internet marketing can now be visualized as concentric circles formed when content is dropped into (shared with) our pool of connections. The integration of Google+ into Google’s search engine results has profound implications for small business marketing that cannot be ignored by small business owners. Grab your copy now so that you can get in on the ground with the game-changing Google+ which will influence the course of small business marketing into the future and have a serious effect on your search engine results.